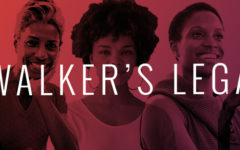 Walker’s Legacy is a fast growing start-up focused on empowering women through business and entrepreneurship. Our team is seeking a social media contractor with a strong knowledge and understanding of the digital media landscape, various social media platforms, SEO and social media analytic tools. 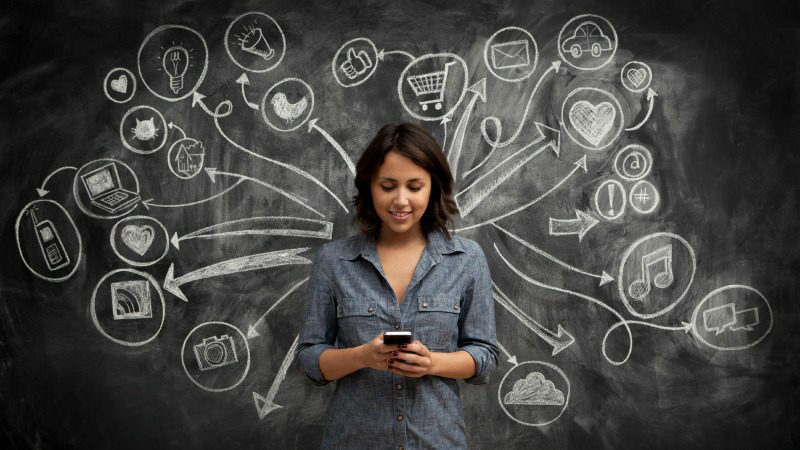 This consultant will work directly with the founder and communications and special projects manager and assist in the maximization of social media posting and digital engagement. The consultant hired for this role will need excellent communications skills and should be vibrant, passionate about our work, and able to work with a fast-paced team. Self-starter and self-sufficient: Would you google before you inquired?